HOUSTON -- Oil services company Baker Hughes Inc. has said that it will lay off about 7,000 workers as it prepares for a downturn. 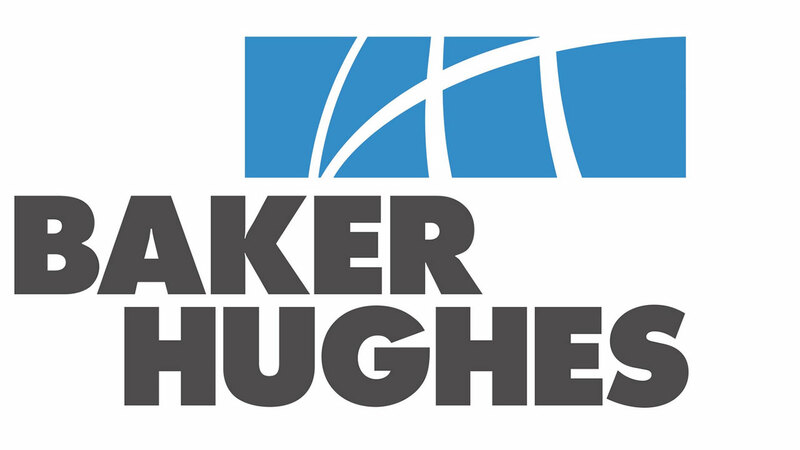 Baker Hughes previously reported a record $663 million in net income in the fourth quarter of 2014, more than double its earnings during the same period a year ago. Leading the growth was the company's North American division, which posted revenue of $3.3 billion. But the company said in an earnings call on Tuesday that it expects a "sharp drop in product sales" because of the plummeting price of crude. The layoffs represent an about 11 percent cut to the 62,000-plus employees Baker Hughes said it employs worldwide. The announcement comes after Schlumberger Ltd. said last week it would reduce its workforce by 9,000 employees.